Wow- I look forward to them. Great post and feeling motivated to try the same! WOW! You’re on fire! Let’s hope that some of that fire rubs off on me, and I can start to get organised!! I love planning my posts. Even when I have good content that cannot wait & moves other posts around to other days, I always feel more accomplished when I know what’s coming up. yay. i love reading your posts. hopefully there will be wedding posts so we can see your awesome DIY progress! I know what you mean Ann-Marie! 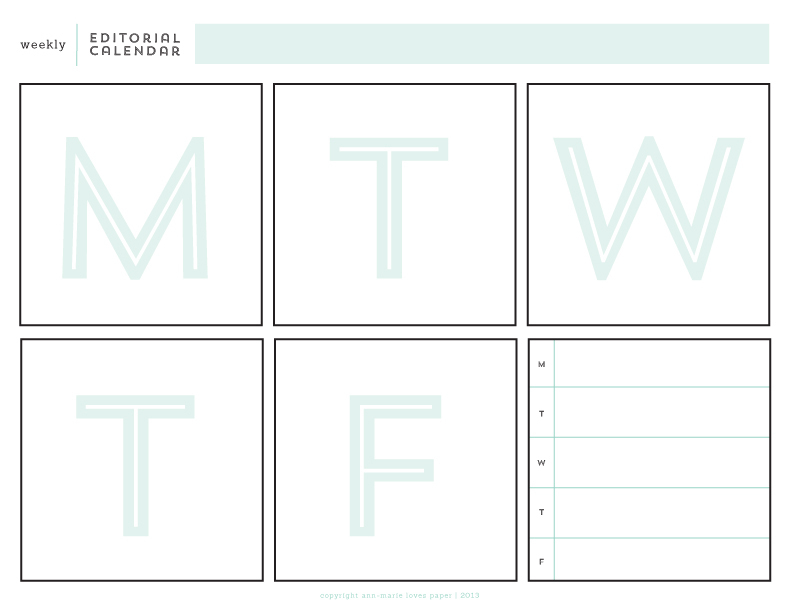 I used to manage Kaisercraft’s blog and keeping a tight schedule was the only way to stay on top of things. I agree. I run the My Mind’s Eye blog and have that sucker planned out months ahead. But my personal blog? Fuhgeddaboutit. I have SUCH the desire to have regular content on my blog but I feel that my head might explode if I commit to it.